You may have family and friends travelling to the Island needing somewhere to stay. Below are examples of excellent accommodation here on the Island who cater for both long & short stays. 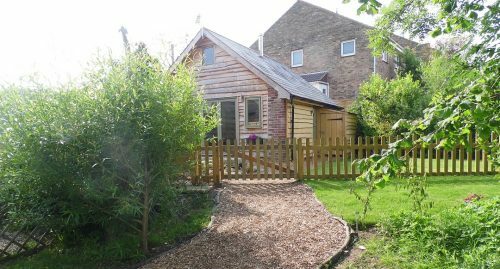 The accommodation shown are both in beautiful locations. Newchurch Nook being the closest in proximity to the Isle of Wight Crematorium. 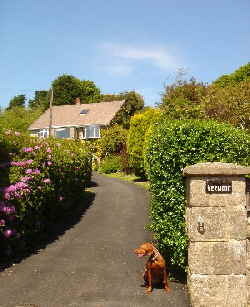 Verwood also provide bed and breakfast and offer a very warm welcome. Please contact them directly to make your booking by following the links above.